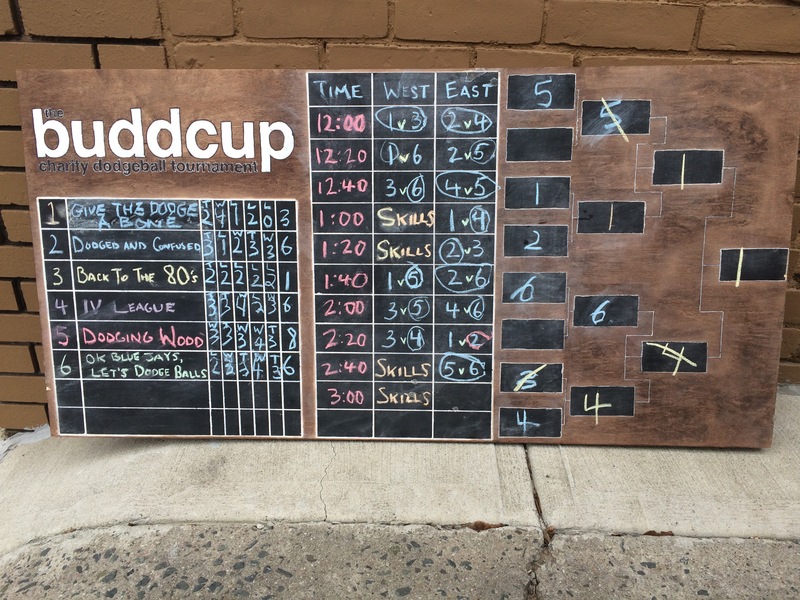 10th Annual BuddCup A Success! 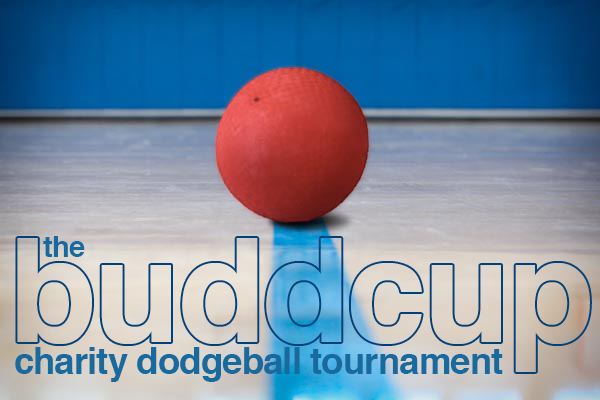 We had over 65 on 6 teams compete for the BuddCup, along with many participating in our new Skills Competitions. Many more came out to watch, support our cause and have a good look at some amazing costumes. 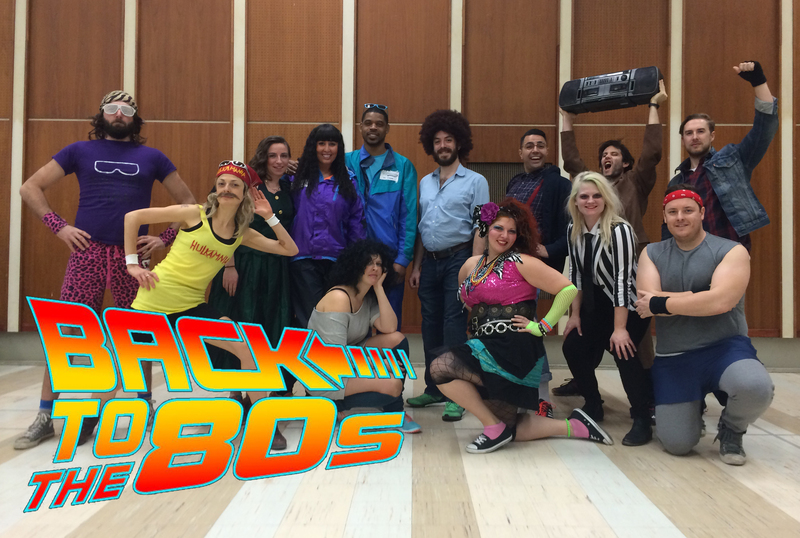 Kudos to “Give The Dodge A Bone” for winning the tournament, “Back To The 80’s” for winning best team costume, and Alexis Budd and Heidi Marcon for winning best individual Male and Female costumes. Head to our photos section to see all the great costumes. After collecting our admission fees, plus proceeds from the draw and silent auction, we raised over $2500 for the Alzheimer’s Society Of Toronto. Now we’re back to the drawing board, thinking about how we can make our event even better. See you in 2017. Only A Few Days Left To Register! 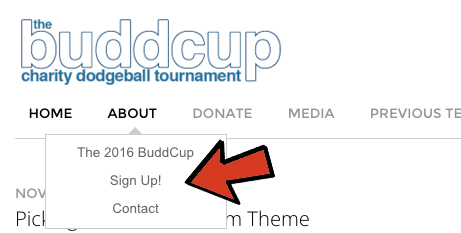 We’re getting closer and closer to the 10th BuddCup Tournament, with our registration deadline this Friday, Jan. 15th at midnight. The Tournament runs the following Saturday, Jan. 23rd, but we need a week lead time to draft and build the times, plus allowing time for people to get their costumes ready. Looks like it will be about a week until we get the official invite out for the 2016 Tournament. If you’re watching the site, check back next week and click on the “Sign Up!” button (see below). You wouldn’t believe how much time us Captains think about this during the year….. I started thinking of my 2016 Team Name/Theme two days after the last BuddCup. It’s always a bit of a challenge too, as you can see here in our previous winners/teams list, we’ve covered a lot of different ideas already. Typically, Captains will find a creative idea that will help the team both have a chance of winning best team costume and winning the actual tournament. Something with style, yet function too. You gotta be able to dodge, right? I know for a fact that some Captains are more about the costume, then having the ability to play the game (let alone see anything flying toward you). Case in point, The Luchadores of 2007, The Dodgebots of 2008 and the The Blanche Devereauxs of 2010. What do you think would be a good theme for 2016? 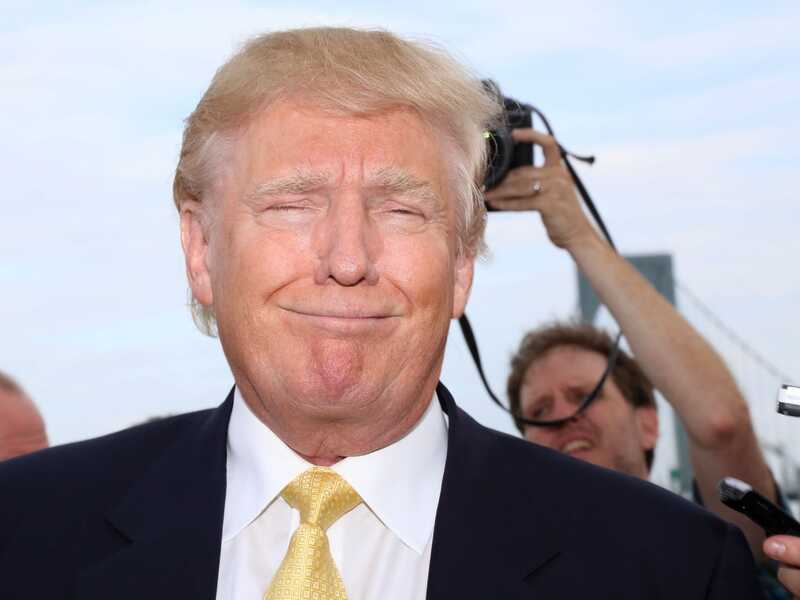 The Dodgald Trumps? We’re always looking for ways to improve our yearly Dodgeball Tournament and one of the ideas that keeps popping up is the concept of a Skills Competition. Based on the events you typically see during the Hockey All Star Games, we’re hoping to run a few mini-competitions in 2016. 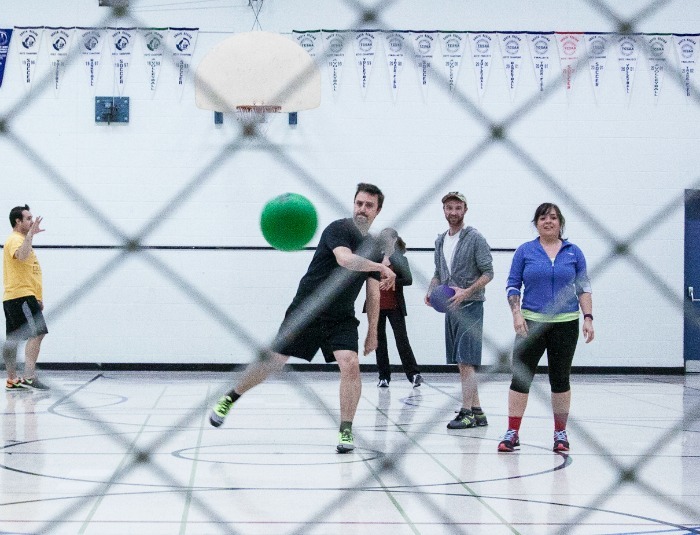 We’ve purchased a Skillz Sport Radar, which we tested the other night during our league play (pictured). It seemed to work pretty well, and should do the job for our “Fastest Throw” competition. We’re also playing with the idea of a “Best Aim” competition (hitting targets with a dodgeball), along with some sort of dodging competition like The American Gladiators “Assault” event. Maybe we’ll even do “Sudden Death”. Stay tuned. 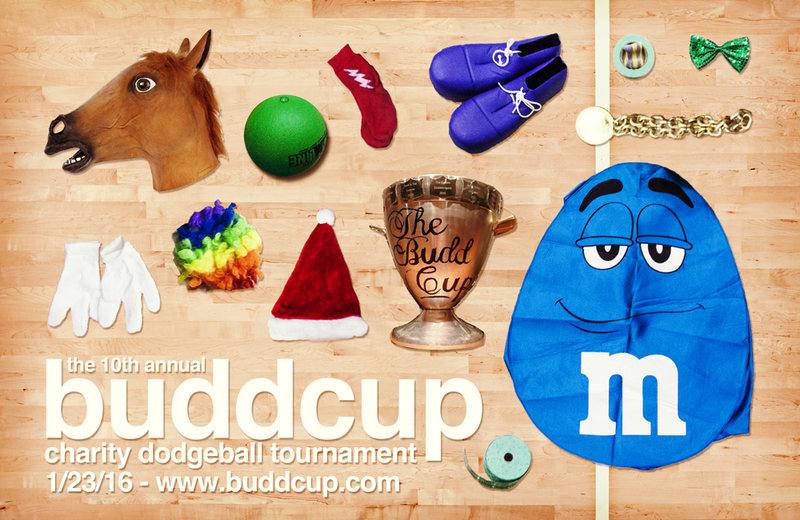 Mark your calendars, the 10th Annual BuddCup Tournament takes place January 23rd, 2016. Stay tuned for more info and instructions on how to sign up. Welcome to our new website that showcases all things BuddCup. 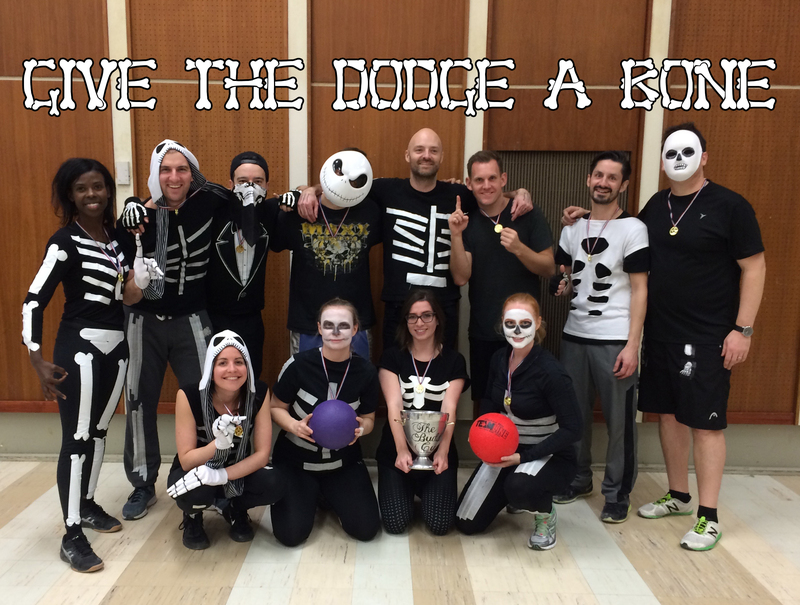 Take a look around and learn about our Costumed Charity Dodgeball Tournament, entering its 10th year this January 2016. Peruse photos from previews events, winning teams or take a look at the beautiful BuddCup itself. 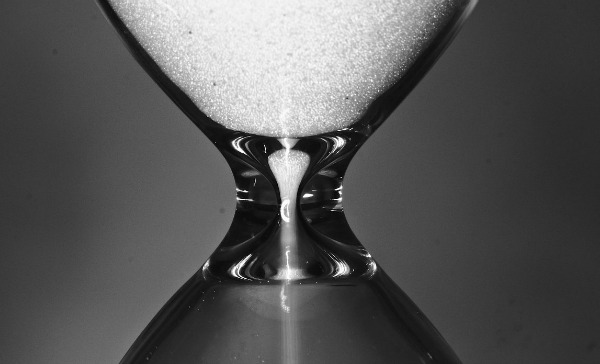 Stay tuned for more updates as we confirm our 2016 event.